Join an alumni chapter and reconnect with your friends and former classmates. Alumni chapters support scholarships, student recruitment and community service. 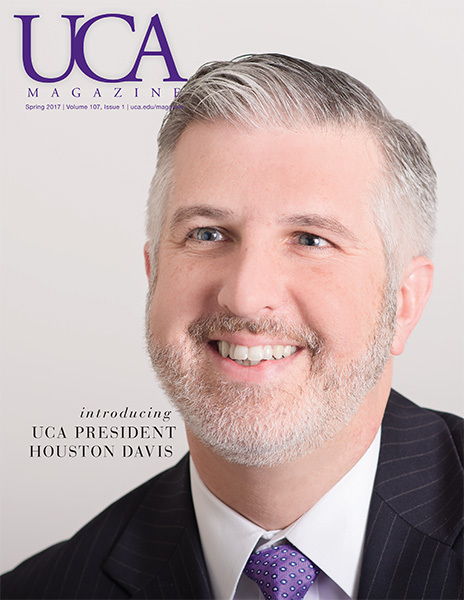 To join an alumni chapter, you must be a current member of the UCA Alumni Association.